Right now is the time of innovation – kickstarters and new types of marketing campaigns are popping up everywhere. You might have an idea yourself, regardless of whether you’re a Millennial, Generation X, or even a Baby Boomer! So how do you know if your idea is a good one? As I have mentioned in previous posts, I am an adjunct professor at the University of Houston Wolff Center for Entrepreneurship. In one of our first classes, we discussed an interesting topic: the survival rate of a new business, and why most startups fail. According to Fortune, 9 out of 10 new businesses fail. The number one reason for why most startups fail was not having a product that serves the market. I asked the students this question, and now I’ll ask you… Do you think a good product is enough to survive in the market? #1: People don’t need it! The number one reason for the failure of a business is creating a product for a market that doesn’t need it. The first thing you should do, before you spend all of your cash on producing and prototyping your product, is market research. Who is your customer? How many customers are out there? How much are they spending on a product that serves a similar function? If you can’t answer all of these questions about your idea immediately, then maybe this isn’t the best business to invest in. Where are you spending your money? Research shows that 29% unfunded startups fail because they ran out of money. We can assume that they spent the money on research and development, marketing, salaries, and other overhead expenses. How did they run out of cash in the first place? 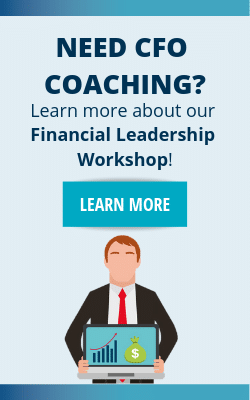 Because the financial leaders overlooked important, and possibly tedious details. Also consider that different businesses see profits at different times. You may go 5 years without seeing a dime. Or maybe it’s the other way around – some startups might skyrocket after a couple of years. But do they have enough cash to keep them afloat? Looking ahead is always important when you manage your finances. Like gas in a jet, cash is the fuel to keep your business running. Cash is king. Even if you aren’t starting a new business, taking a look at your company as a whole is always a good idea when making big decisions. 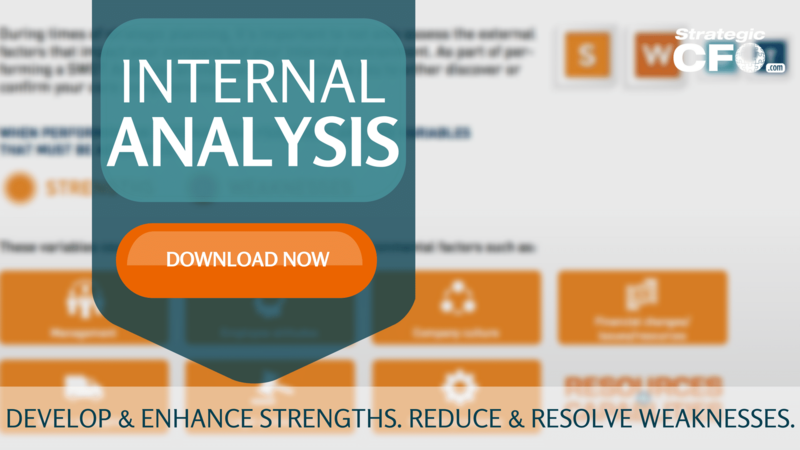 Download our free Internal Analysis whitepaper to learn how! Obviously when you start a company, you want the best staff you can build. However, most startups can’t afford “the best of the best.” There may be certain skills that you need, tasks that need to be done quickly, but your staff simply cannot keep up. Let’s say your team has all the skills you need, but they don’t communicate or work well with others. You’ve just invested your money in a team that could fall apart. It’s better to a have a team that learns the skills and has a positive attitude, versus a skillful team with a negative attitude. In this case, quality is defined by the talent in the person, not just the skills they bring. On top of marketing research, you also have to conduct competitive research when you start a business. What makes your company unique? In a way, a condensed competitive scope may indicate that your product is needed. What you have to figure out is how to make your brand more attractive than your competitor’s. This means more than just “being the cheaper alternative.” The intellectual property itself has to have that secret sauce… which also means that you answer your customer’s problem better than your competition. Poor pricing is another reason why most startups fail, so don’t underestimate the power of smart pricing. This is a general roadmap of a startup. Typically, it takes 3 years to be successful in an industry. Think about it – when you apply for a job, they look for people with 3+ years experience. Why? Because they have 3+ years experience in a skill set. The interviewee knows how to navigate a problem and has practiced solving it. Same goes for a business. reviously mentioned shows data for companies that have been around 3-5 years. I like to think that after you pass the first three years, things get easier for your company. For example, banks need to see at least 3 years of financial statements. You may not need profits for all three years, but you should be trending upward by year three for banks to consider investing in your business. Banks turn away companies less than three years old for multiple reasons. One is that new or small businesses are more risky than larger businesses. Post-recession, banks have to be more strict with who they lend to. Banks also earn less profit on smaller loans. If you think about it, banks underwrite a $5 million loan for the same cost of underwriting a $50,000 loan. It makes more sense to focus on the larger loans, with a less risky business. Although it seems like everyone around you is looking for that next big idea, really think through your next venture. 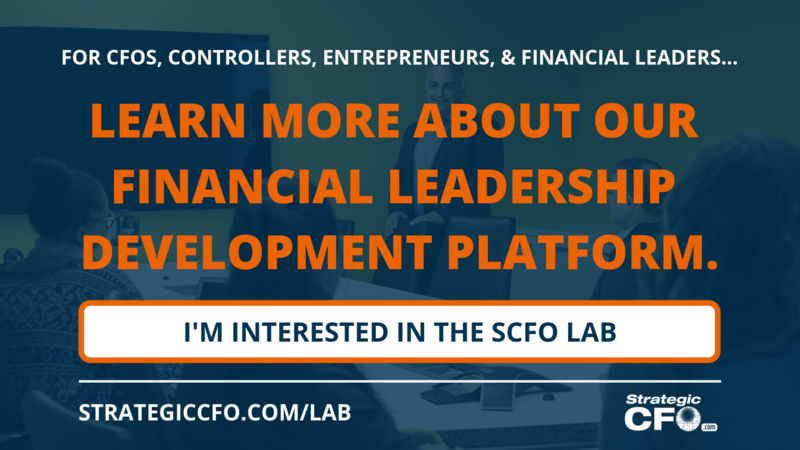 Do you have a market, cash, and a good team? What is your competition like? And finally, what is your pricing strategy? If you create a roadmap and make financially sound decisions, your startup should already look better than most. 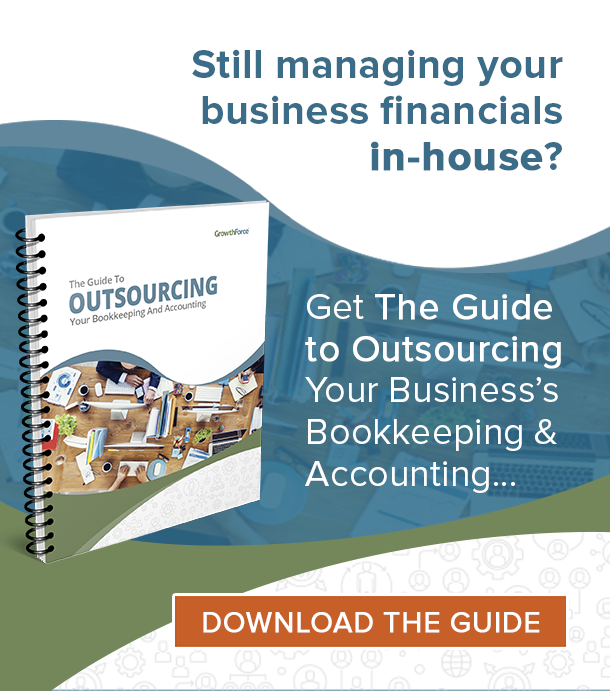 Speaking of making financially sound decisions, check out our free Internal Analysis whitepaper to assist your leadership decisions and create the roadmap for your company’s success!